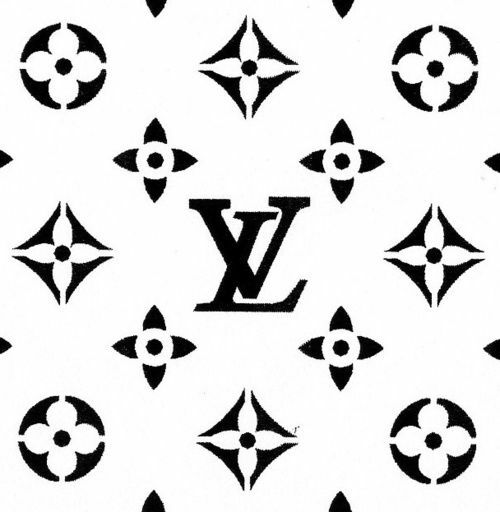 The monogram ‘LV’ designed in 1896 by Georges Vuitton for his father Louis was now reinterpreted and celebrated from 6 great artists and designers: Karl Lagerfeld, Rei Kawakubo, Cindy Sherman, Frank Gehry, Marc Newson and Christian Louboutin. The result of this extraordinary involvement is a unique collection of articles, able to make happy every collector. Among the various proposals created by the famous artistic genes opens up new visions where art, architecture and design are a valuable synthesis and union. each artist able to speak freely on the subject, creating a purse or a carry marked by precious Monogram, respecting the values ​​of the brand and its symbol. 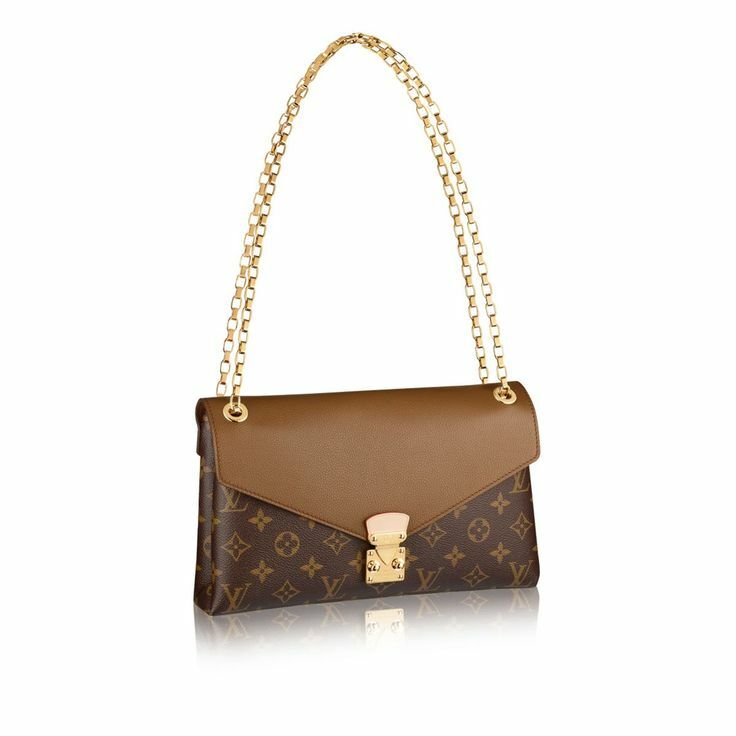 the need is clear: bring the monogram to a higher level after the great damage it rendered it void after it is made ​​available and worn by anyone. Let’s see a few pieces of the collection available from very little in store. The creative genius of Chanel and Fendi has reinterpreted the monogram wise influence on the world of boxing. 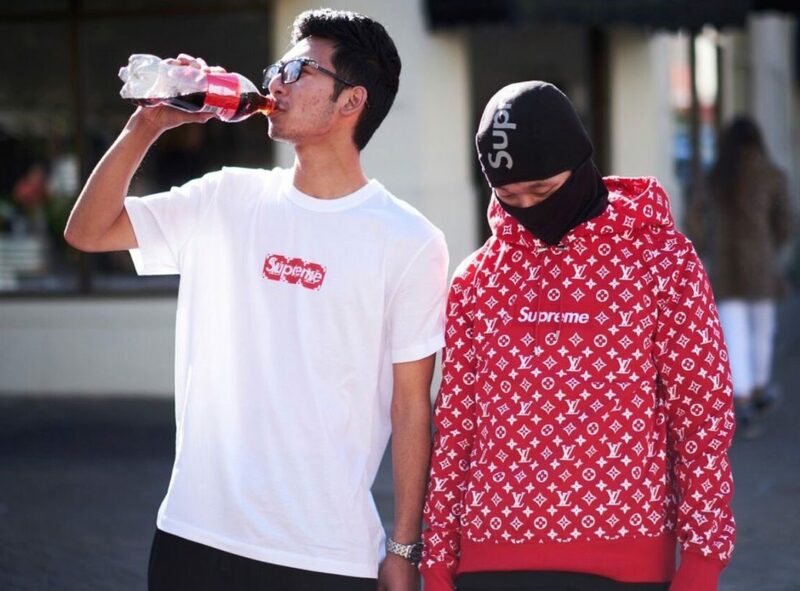 Creative director and founder of the revolutionary Comme des garçon went in search of new forms breaking with tradition by creating holes in the fabric of the bag. The photographer, filmmaker and great American artist was her inspiration from the trip needs understood as a business trip, in his case: a shoulder strap for the camera and a trunk interpreted as a small portable photo studio. The greatest architect of our time, father of the Guggenheim Museum in Bilbao was inspired by geometric shapes and blue color in contrast to the monogram. The industrial designer of interiors and objects for the house was inspired in his creative process, the utility of a rucksack and the use of meteriali contrast. Newson has created a rigid backpack at the base as opposed to the use of soft monton. The iconic fashion designer known and loved for the lacquered red sole shoes wanted to create a mix between his soul and that of the monogram dividing the two faces of the product. In creation he was inspired by the idea of ​​a girl holding a caddy shopping among the markets of Paris.